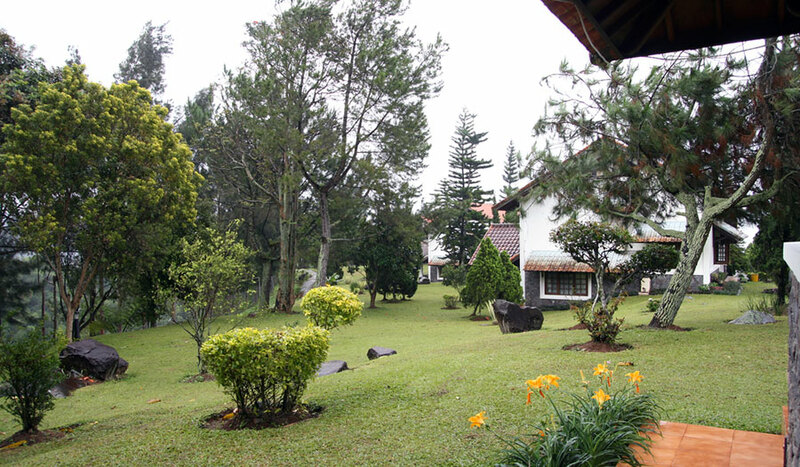 Being in the mountains, with an area of 3.5 hectares, fresh air with a quiet location, away from the crowds.. Berlian Resort is the right choice as a place for training, meeting and seminar, or outdoor activity. 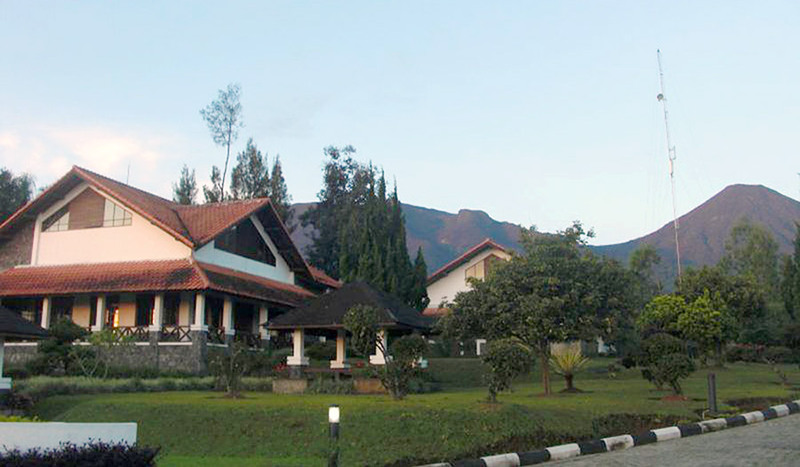 Berlian Resort has 5 villas and 56 standard rooms type to choose. 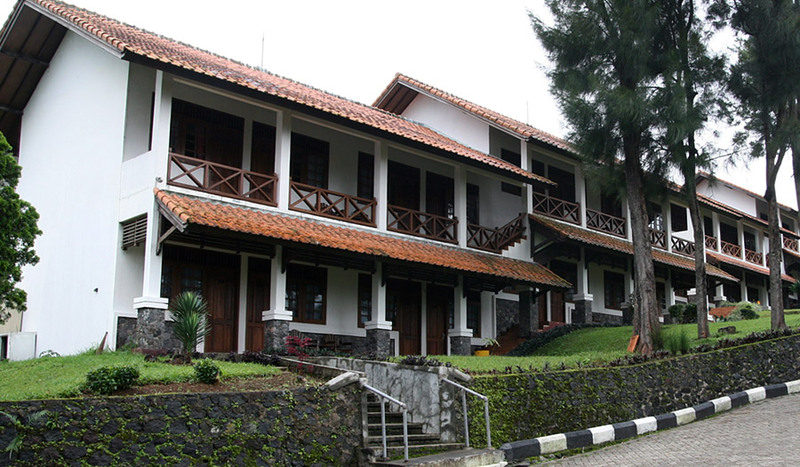 Equipped with various facilities such as Meeting Room with 300 pax capacity, Restaurant, Villa and rooms supplied with hot water, as well as sports facilities like Tennis court, Volley ball, Basketball, Billiard, Jogging Track, Fishpond for the guest to go fishing. With a full range of activities, our resort awaits to accommodate your family vacation either to cater your company group meeting or outbound activity.